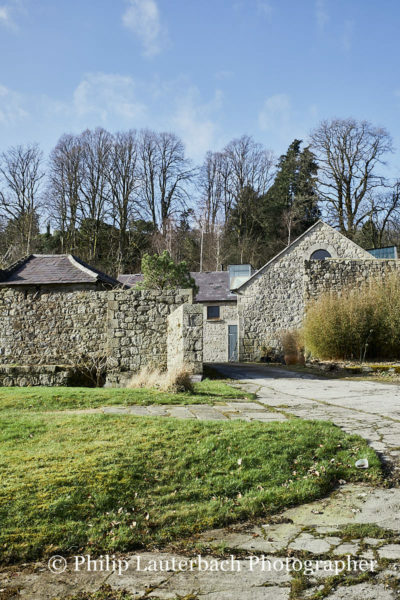 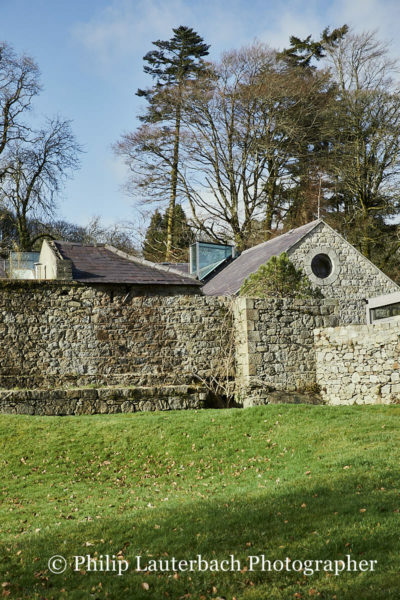 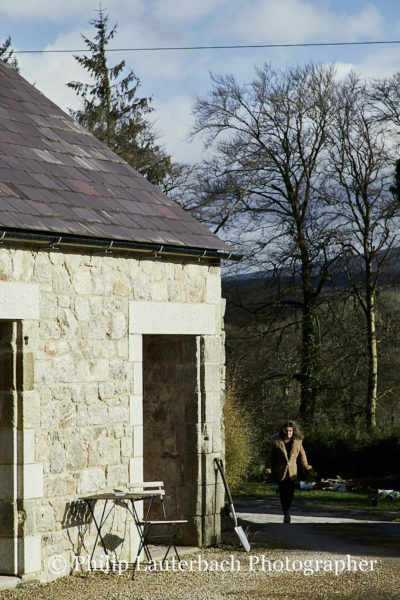 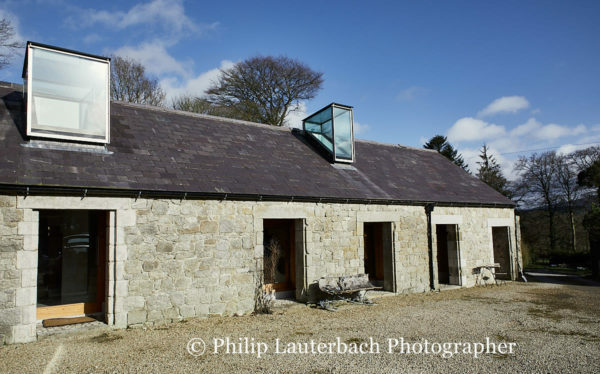 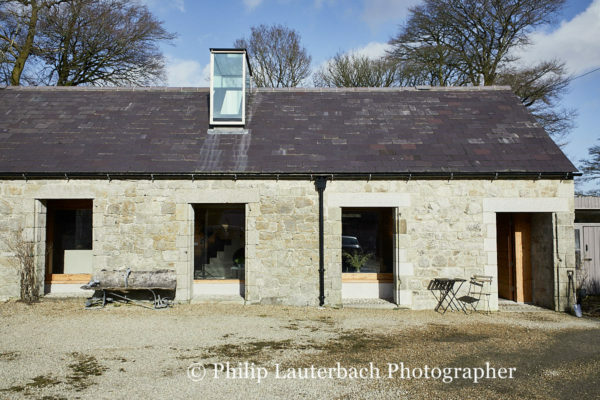 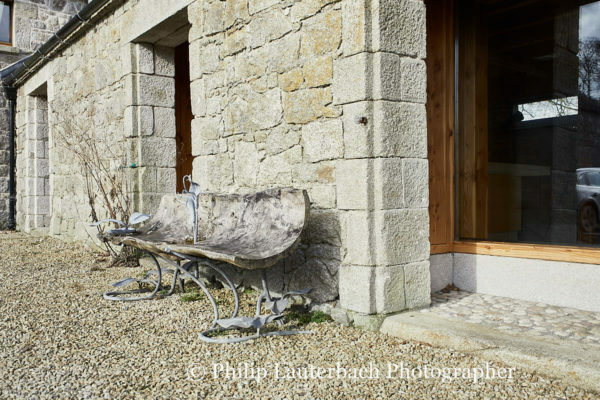 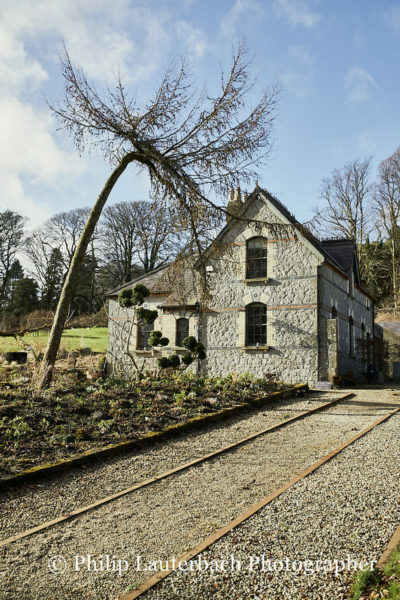 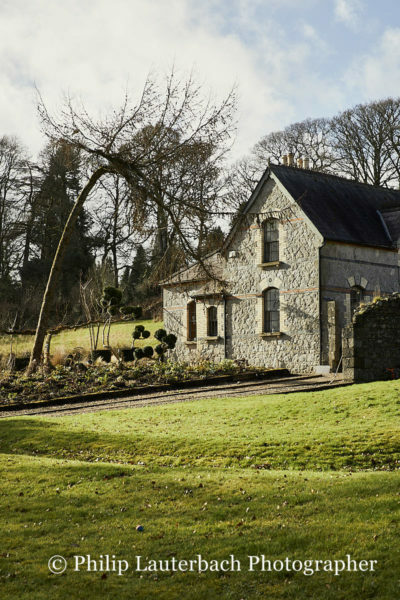 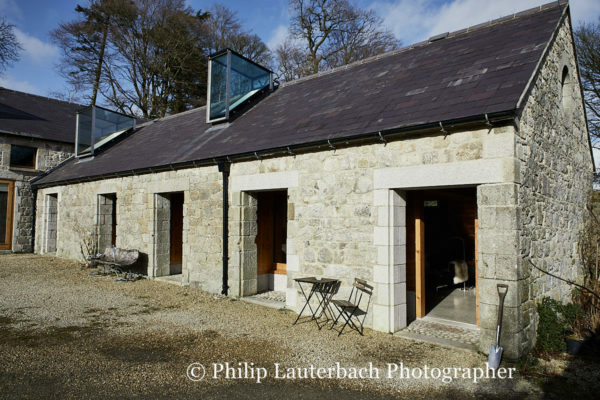 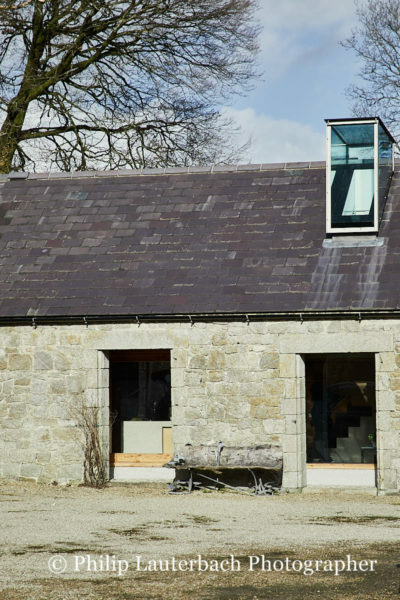 These stone farm building have been beautifully converted into a lovely house. 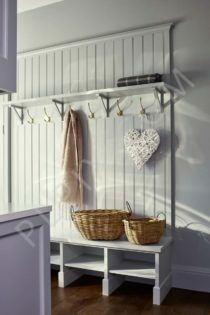 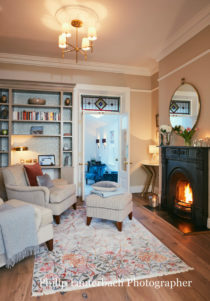 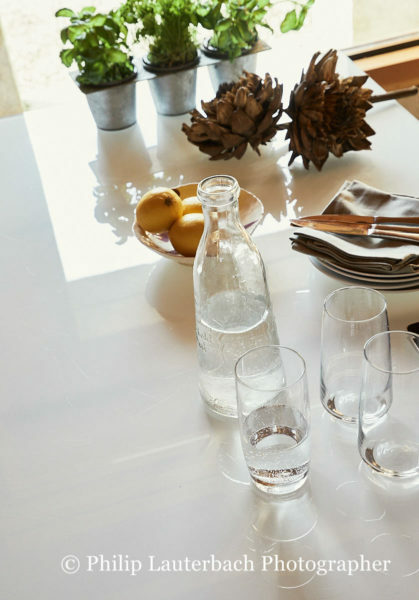 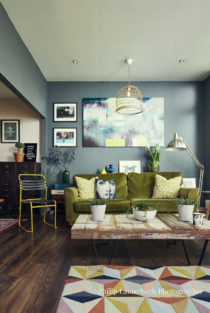 The downstairs is open plan live area with an kitchen,living room and dining area. 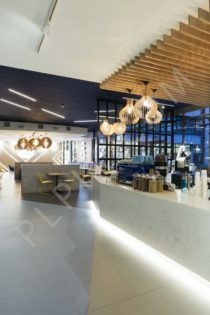 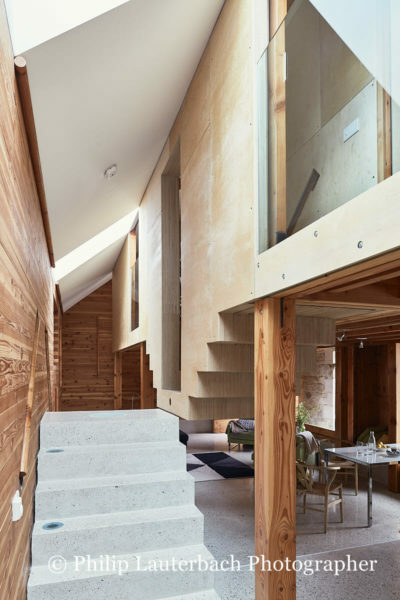 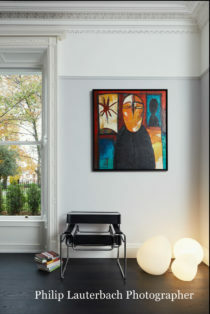 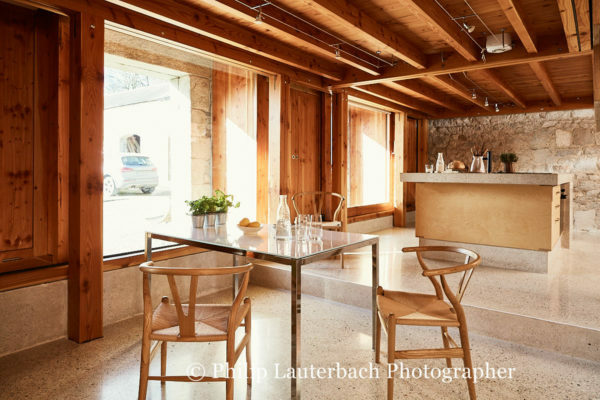 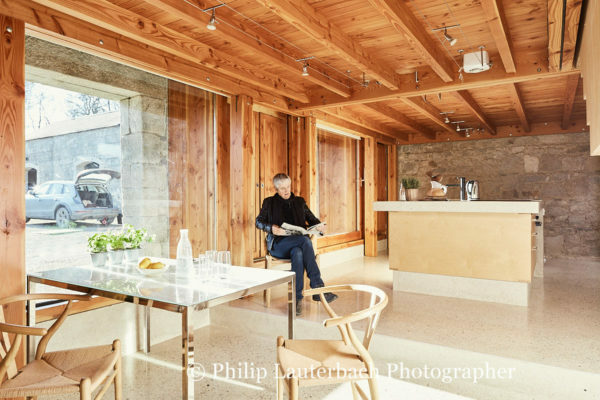 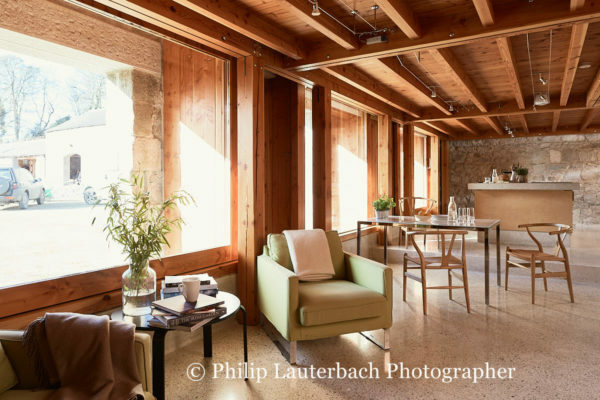 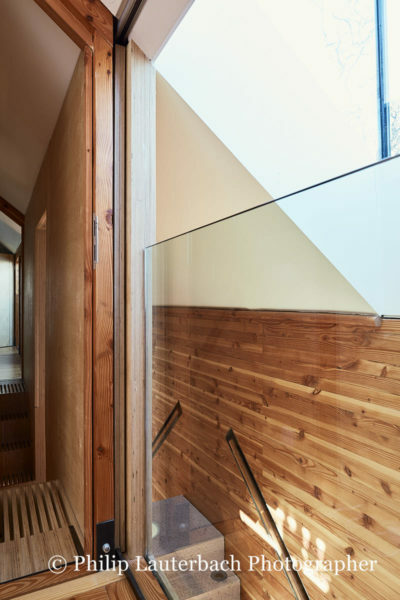 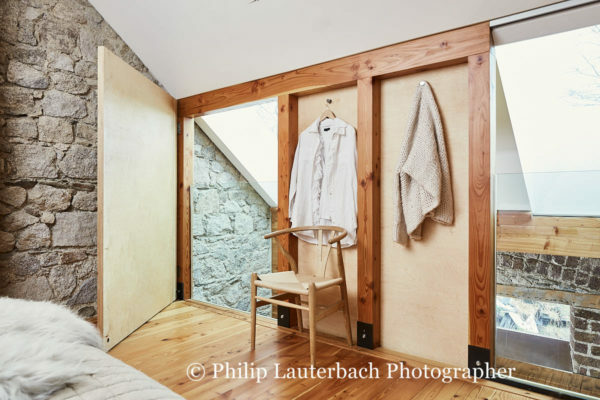 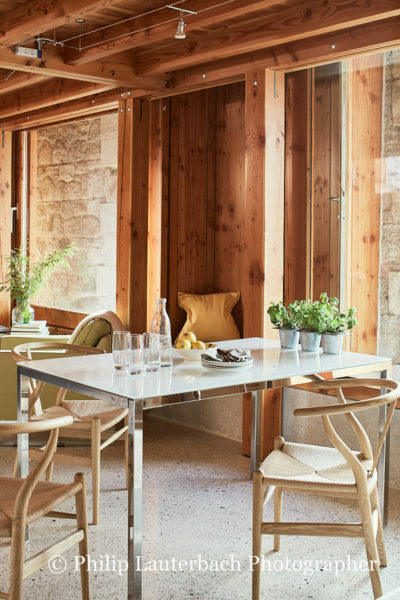 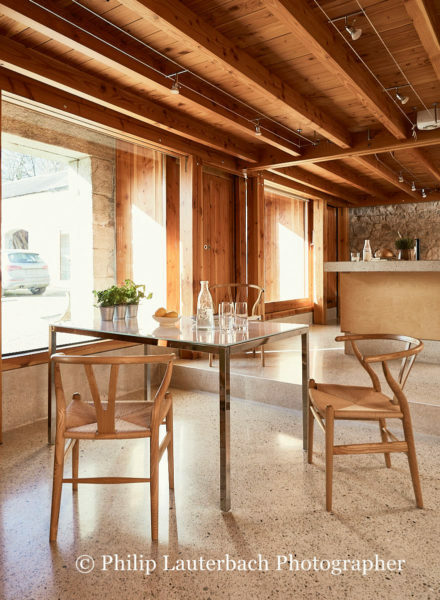 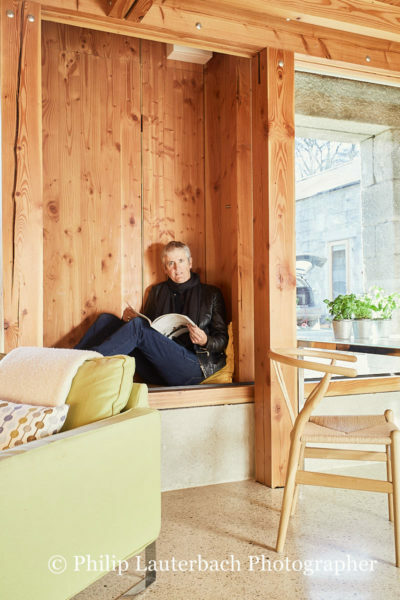 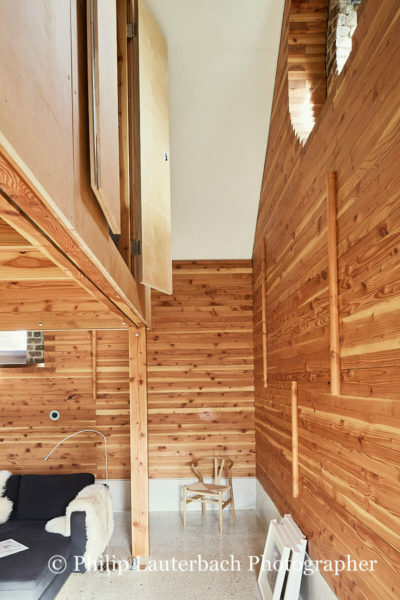 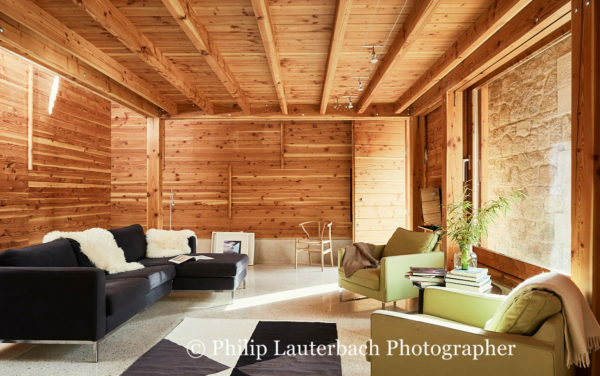 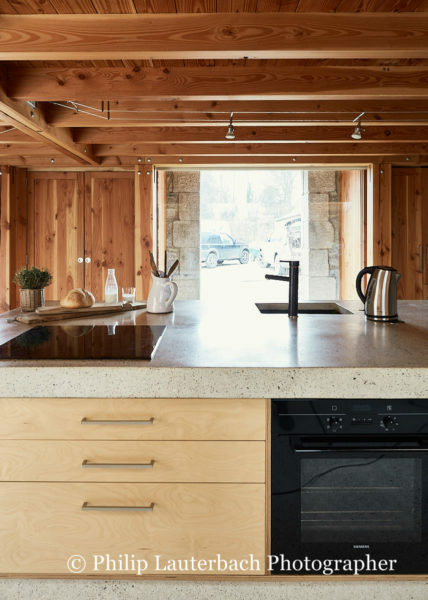 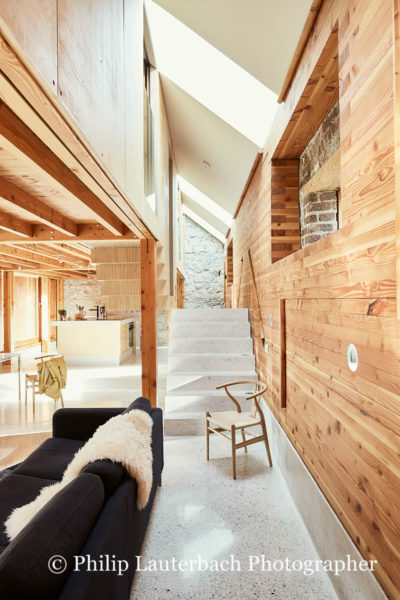 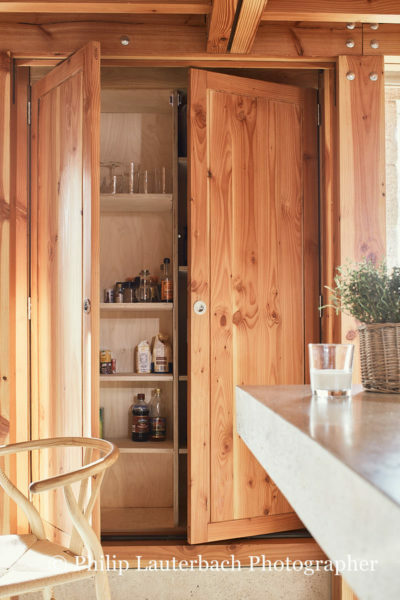 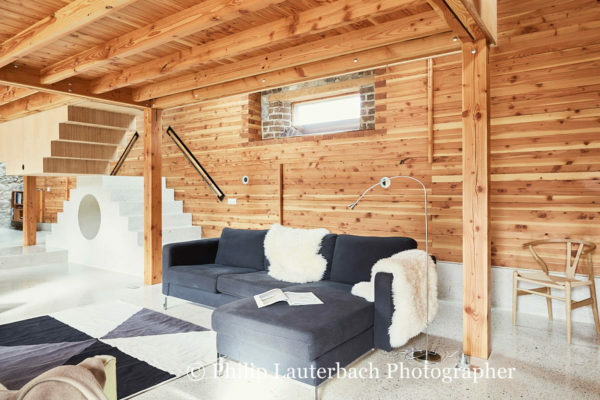 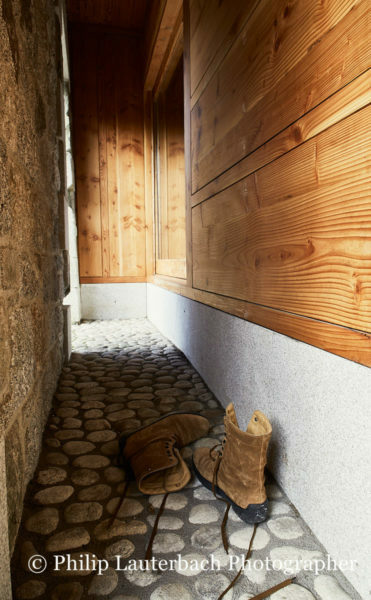 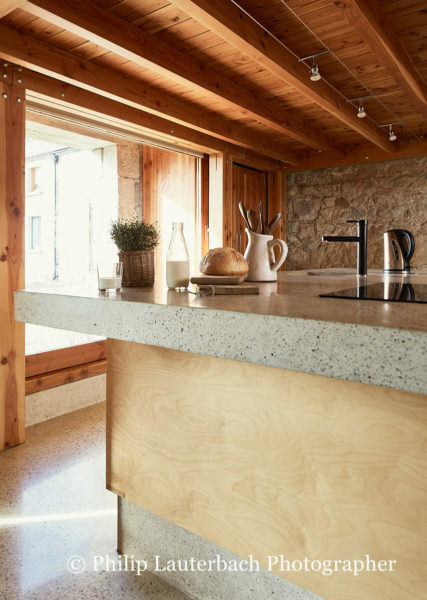 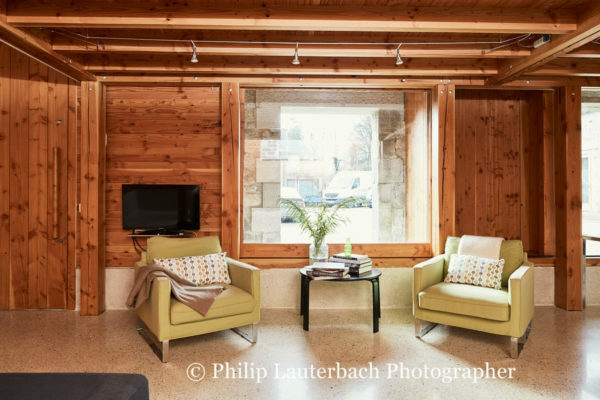 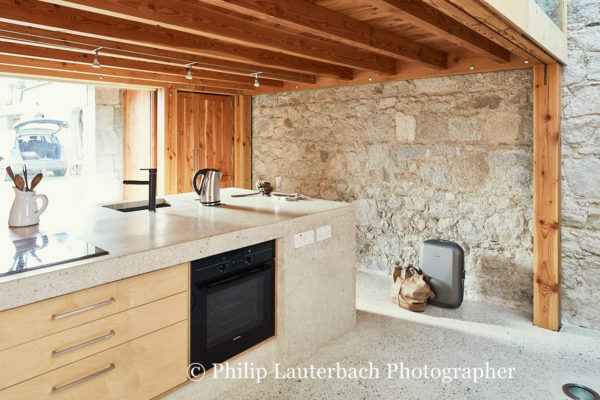 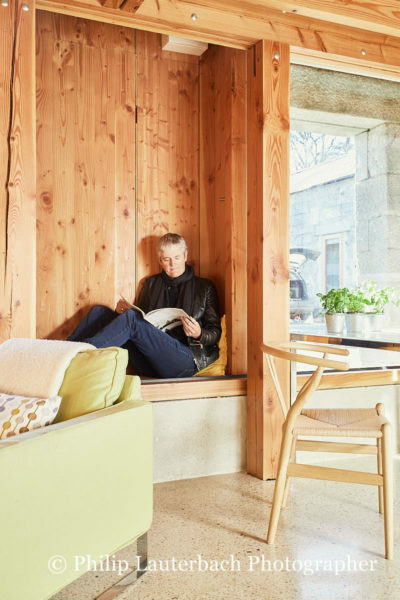 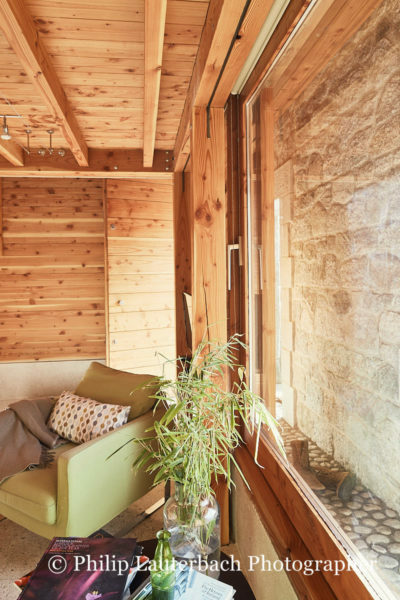 There surrounded by concrete flooring,exposed stone walls and timber cladding. 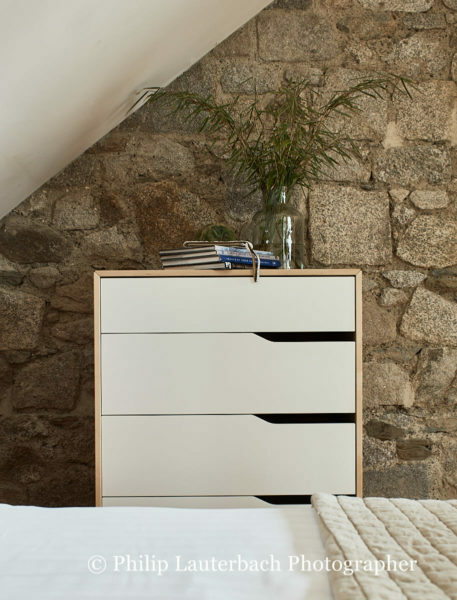 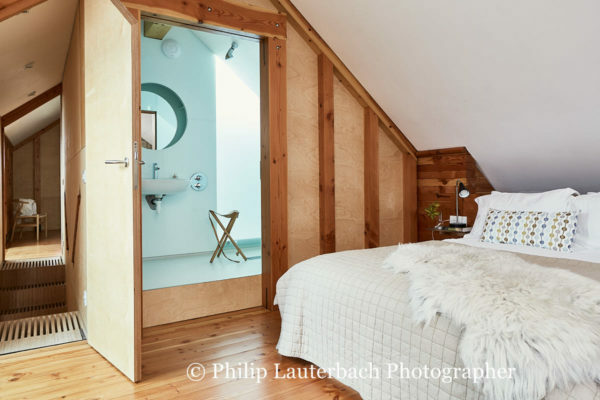 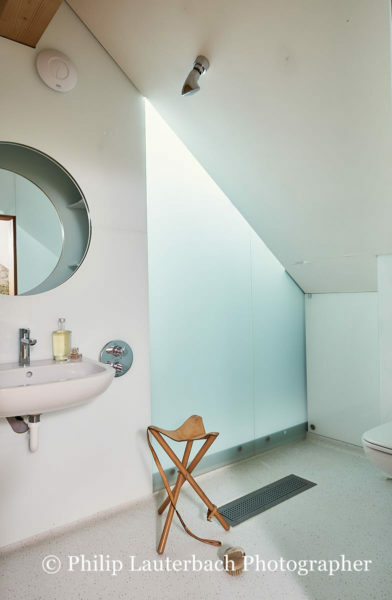 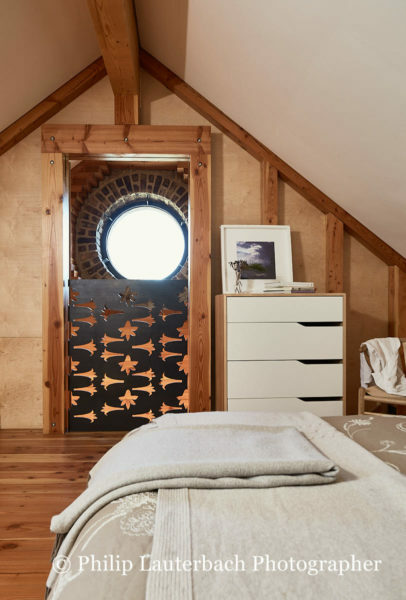 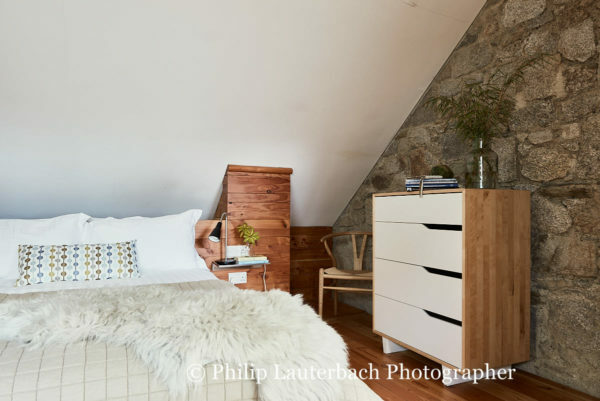 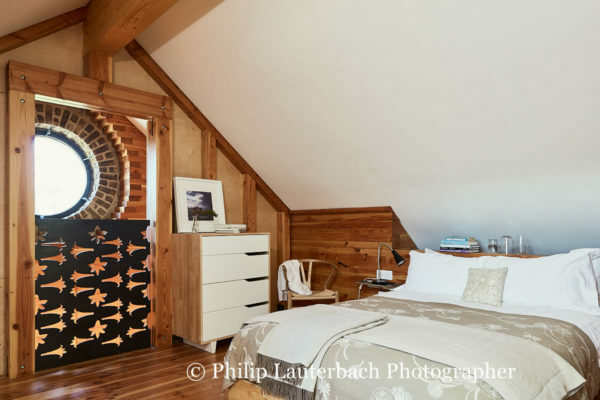 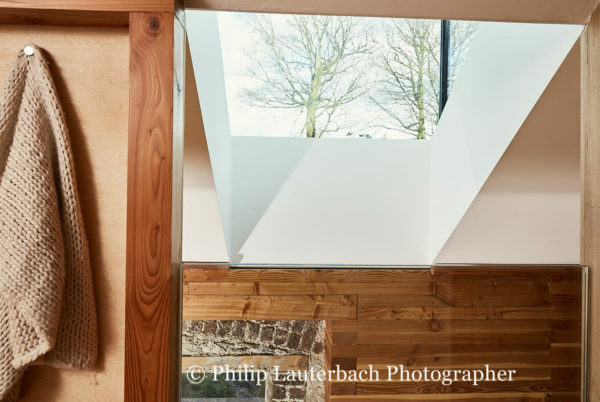 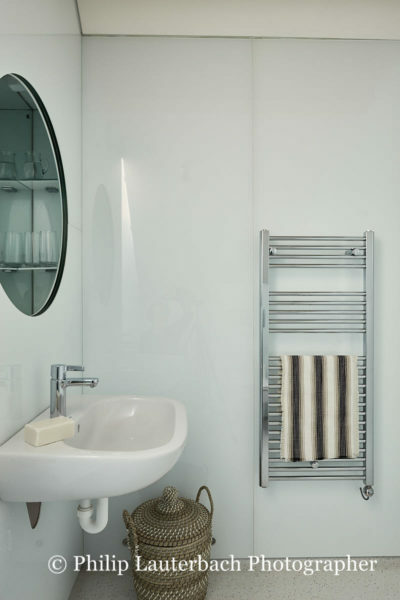 Upstairs are the bedrooms under slanted ceilings with specially made skylights and en-suite bathrooms.